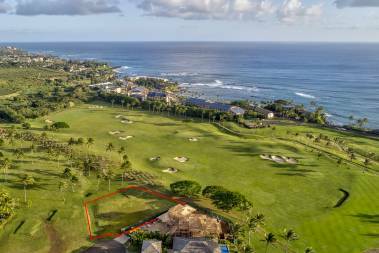 I am happy to be working as a Hawaii Life real estate agent, connecting buyers and sellers in the private resort community of Kukui'ula, and the Poipu Beach resort neighborhoods of Kauai's sunny South Shore. A South Kauai resident since 1986 and affiliated with Christie's International Real Estate since 2016, I gained my real estate experience working on Kauai luxury property acquisitions and residential developments for twenty years, assisting in the management of residential construction projects, implementing a management and marketing system for luxury vacation rental investment properties, and coordinating IRC Section 1031 investment property exchange transactions. 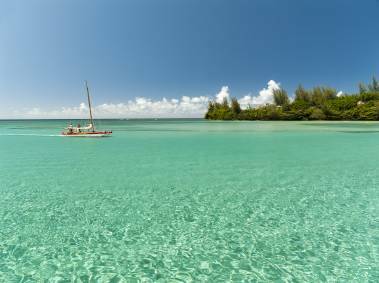 I moved to Kauai from Canada after earning my Bachelor of Commerce and my Bachelor of Laws degrees from the University of Saskatchewan, and passing the Grade Eight Piano Examination given by the University of Toronto Royal Conservatory of Music. Living in the sunny Baby Beach neighborhood of Poipu Kauai, and giving children after-school piano lessons, before catching a Kauai South Shore sunset, are my life's simple pleasures. I love my South Shore Kauai life, and am happy to assist you with creating yours.